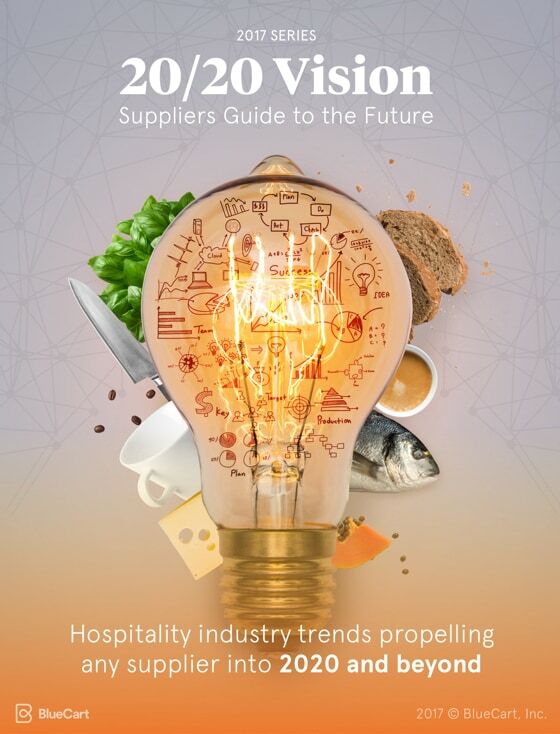 Our 20/20 Vision Report is an annual collection of invaluable expertise tailored specifically to suppliers, wholesalers and distributors in the hospitality industry. 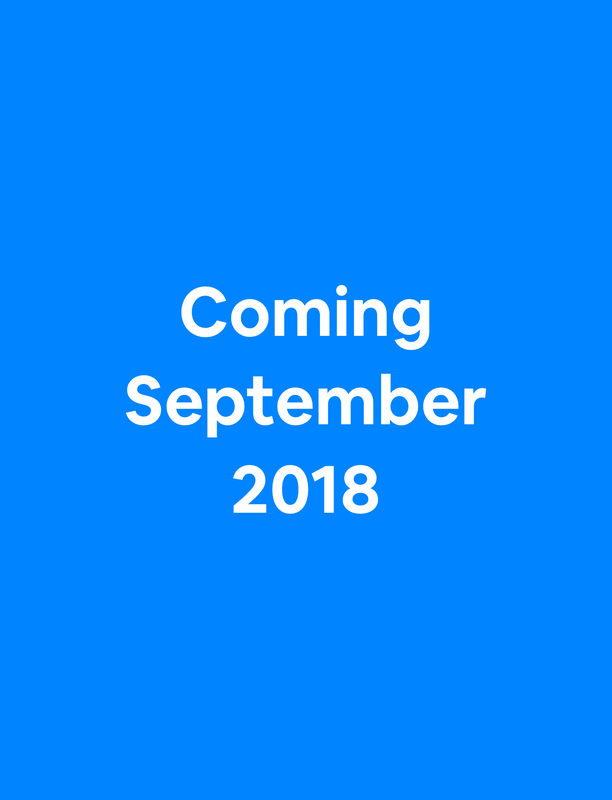 For this report, we partner with other hospitality industry experts to share insights into trends and business growth. Invaluable expertise tailored specifically to your business to help you stay ahead of customer demand.